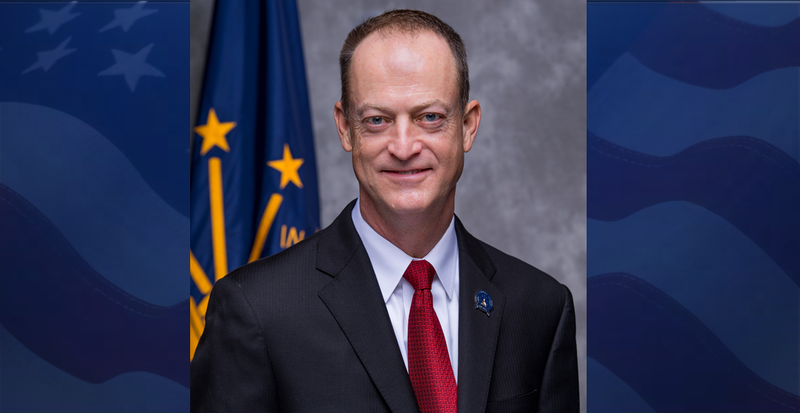 STATEHOUSE – State Sen. Mark Messmer (R-Jasper) has been appointed by Senate President Pro Tem Rodric Bray (R-Martinsville) to chair the Senate Committees on Environmental Affairs and Joint Rules for the 121st Indiana General Assembly. Messmer will also serve as ranking member of the Senate Committee on Rules and Legislative Procedure and as a member of the Senate Committees on Public Policy and Tax and Fiscal Policy. In addition, Messmer has been named to the Senate Republican leadership team as Majority Floor Leader. Committee hearings can be viewed online by visiting iga.in.gov. Legislative calendars, agendas, vote tallies and proposed legislation can also be found on this site. The 2019 legislative session ceremonially began Tuesday, Nov. 20, with Organization Day. Legislators will reconvene Jan. 3 and, by law, must conclude the legislative session no later than April 29.